Departure from Milan city centre at 8.15am to the small and charming Lake Orta, in Orta San Giulio, surrounded by the sinuous hills of Piedmont. After a short walk, you’ll arrive at the marina where a boat will transport you to the magical Island of San Giulio. After free time in the island and the village you’ll continue to Stresa, the major city on Lake Maggiore. Free time for lunch and your visit to the local market. In the afternoon, by private boat you’ll arrive at the beautiful Borromee islands: Pescatori Island, the smallest one and Bella Island, occupied by the majestic palace of the noble Italian family Borromeo. Departure to Como and arrival before dinner time. After breakfast, your second day will start with a nice walk in the centro of Como. 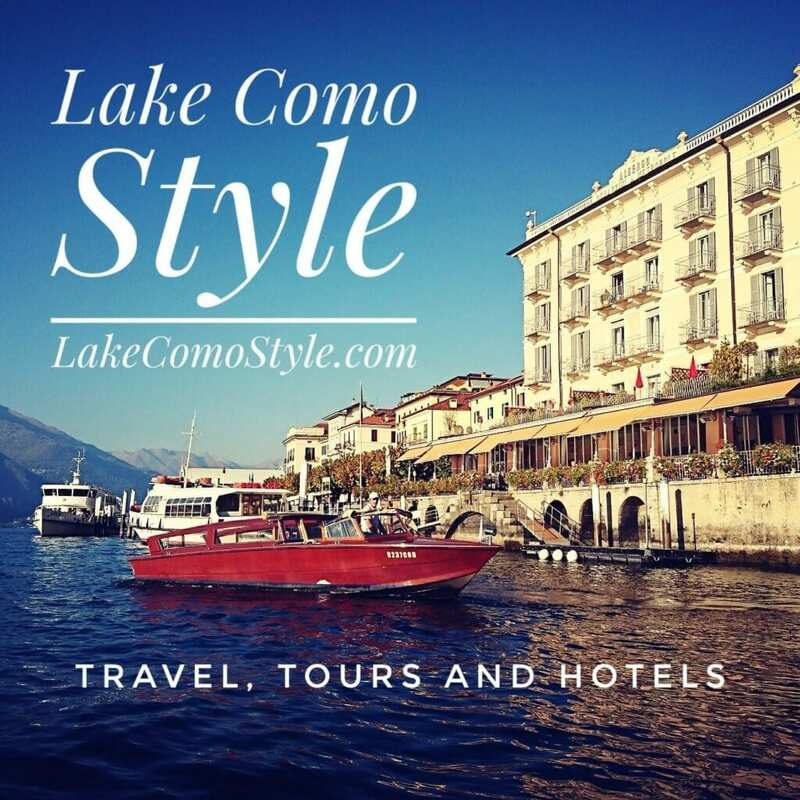 Between March and October, you will have a nice cruise on Lake Como (duration around 2 hours) towards Bellagio, where you’ll be invited to have a glass of Italian wine prosecco as welcome before your free time. Through a nice panoramic along the opposite side of the lake, you’ll reach the old town of Bergamo, on the top of a hill. Beautiful medieval buildings, antique churches and narrow streets make this town as one of the most interesting place to see in the north of Italy. Later, you’ll move to your hotel in the modern town, where in your free time you could enjoy the shopping or the museum area. Day starts after breakfast towards east: Lake Garda with its main village, Sirmione. There, you’ll take a private boat in order to discover the area, typified by olive trees, an old Roman spa and an incredible hot spring at 70° C, 20 metres under the water. After your free time in the old town, you’ll enjoy a nice panoramic road along the lake to its top, in the town of Riva del Garda. In the afternoon, you’ll reach the marvellous town of Verona, where you’ll enjoy a wonderful time in the charming street of the old town. After breakfast, your forth day will start with a complete visit to the city of Verona and its surroundings. 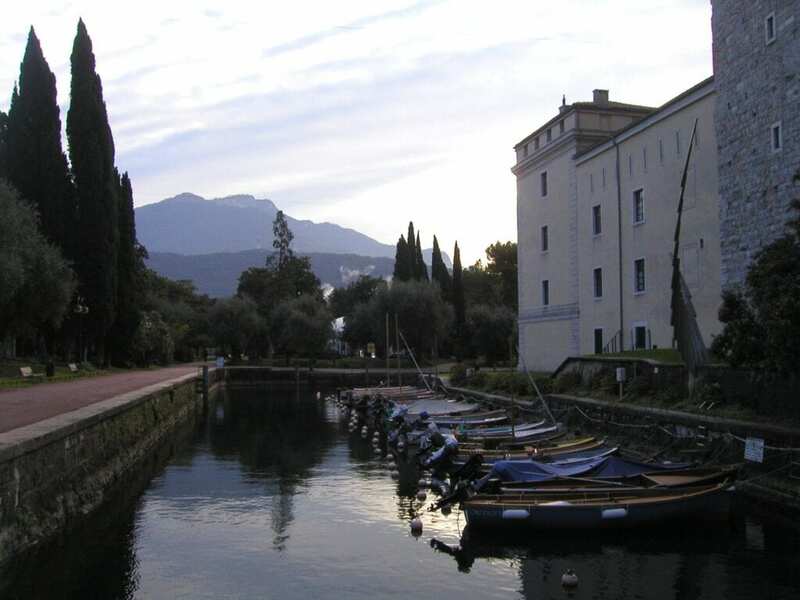 Later, you’ll move to Iseo, the beautiful little village on the lake that owns the same name. Here, you could have free time for your lunch trying one of the best Italian wines, the local Franciacorta, produced with a method similar to the French Champagne. Later, return back to Milan where you’ll arrive not later then 5 pm.